Laundry Washing machine (top loader), Dryer, iron & ironing board are supplied. 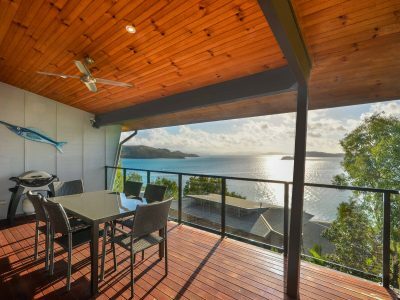 Property Address Shorelines 33, Acacia Drive, Hamilton Island, QLD, 4803. View Map. Stay at Shorelines 33 in May and receive 10% off for a minimum 4 night stay, plus receive the 6th night free! Valid for new bookings taken from 9th April 2019. Please note: photos are the property owners. Professional photos coming soon! Hi Whitsunday Holidays Team! Please let the owners know we thought the property was great! We had a group of us there, using 4 different properties in Shorelines and I think #33 was probably the best. Thankfully all the other families we were with had kids with them and they were all next to each other so we used theirs instead of ours which made it easier! 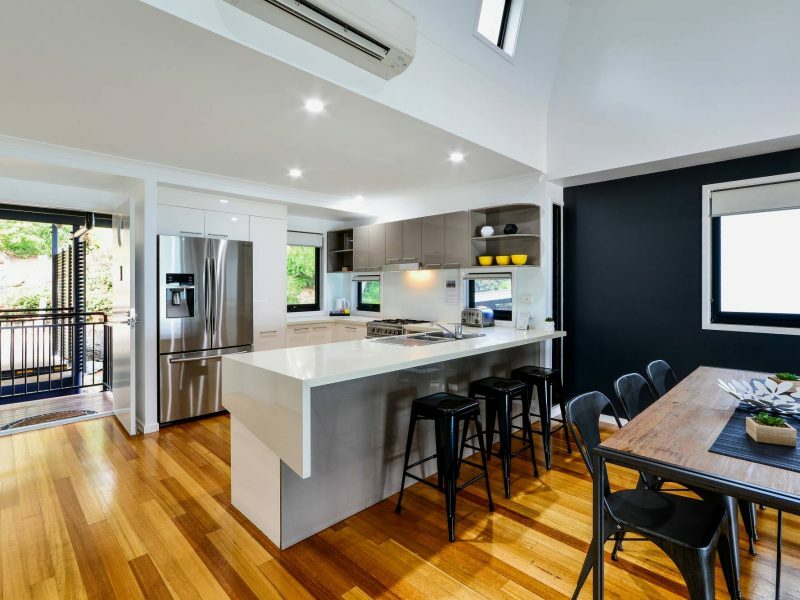 Looking at the other properties, #33 certainly had more available to use in terms of the kitchen appliances and had the best fridge our of the lot! Only suggestion to improve the stay might be a good coffee machine like a Nespresso machine to make coffees in the morning. Otherwise… it was a lovely place to stay and if we come back, we’d certainly look to book #33 again. Have a great week and thanks for a great stay.